This beautiful building spot has 320' frontage on the famous Little Manistee River with 18 acres of a mixture of hardwoods. There is a spot where you could build and see views up stream and downstream. The bank is higher assuring you of no flooding. There are some restrictions to preserve the integrity of the property and the adjoining parcels. This development called Little ''M'' Woods & Waters was developed in and around 1989 and it is comprised of 80 acres with miles of riverfront. The developer had preservation of the river and surrounding area in mind and kept all the parcels in the development larger, so everyone could enjoy the serenity of the land. There is a walkway around the rivers bank, so you can enjoy a hike up and down the river's shoreline. Must see investment! This nicely wooded 13 acre, +/- parel of land is located adjacent to the M-37 boat launch South of Baldwin. The property features mature hardwood and pines, and approximately 700 feet of frontage in the 'flies only' section of the beautiful Pere Marquette River. The property was once used for rental income, and it is currently zoned commercial, but this would be a great spot for a new home. A number of nostalgic log cottages remain, as well as other buildings. This is a ''one of a kind'' property - beautiful riverfront! 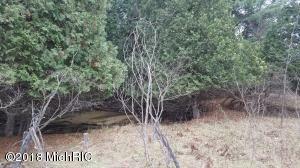 This parcel is truly unique offering 350 +' of Cool Creek frontage on both sides of the creek. A beautiful building spot for that log home , cabin of your choice over looking the creek with an easy slope to the waters edge. Cool Creek flows out from Cool Lake and into the Little Manistee River. 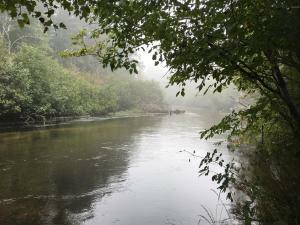 Enjoy the spring and fall runs of Salmon and Steelhead from the cedar lined banks. This is a great parcel for wildlife with plenty of deer, turkey's, partridge and more. The North Side of the parcel is accessed by a gravel County road with its South sides access is by a private easement . A very peaceful setting. Great place to camp while planning your future homestead or up north getaway. This parcel is located in Elk Township of Lake County where there is no zoning. Beautiful, secluded, and serene, this nicely wooded parcel of land is located on the main part of Midget Lake with 136' of frontage. Parcel offers a great view of the lake, spectacular fishing, and a multitude of area wildlife to watch. Ideal building location! 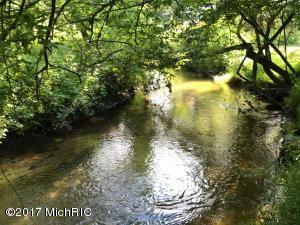 Close to snowmobile/ATV trails, Cross Country trails and Big/Little Manistee River. Some restrictions apply. Excellent building site on Sunshine Lake! Lot 14 is 1.18 acres with beautiful large white pine trees, easy slope to the lake. Lot 19 is 3.6 acres which is across the road for the extra space you might need. This property is quiet and tranquil must see to appreciate! There are deed restrictions which allow camping for 50 days a year with no more than 14 days consecutive, see Master Deed and Bylaws in the MLS Documents for full restrictions. There is an association fee is $100 per year per lot. 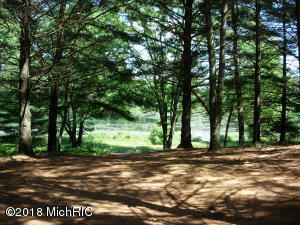 Close to Federal Land, the Little Manistee River, North Country Trail and the many area lakes. Great year around recreational area! 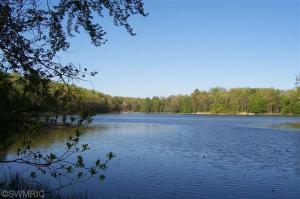 This 1.9 acre parcel is located on Quick Lake which is a private lake offering some good fishing and kayaking or boating. The site is nicely wooded and ready for you to build your next up North home or getaway! There are deed restrictions which allow camping for 50 days a year with no more than 14 days consecutive, see Master Deed and Bylaws in the MLS Documents for full restrictions. There is an association fee is $100 per year per lot. 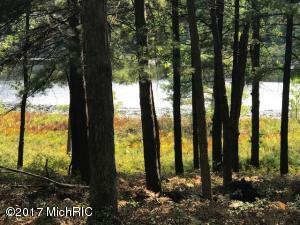 Close to Federal Land, the Little Manistee River, North Country Trail and the many area lakes. Great year around recreational area! 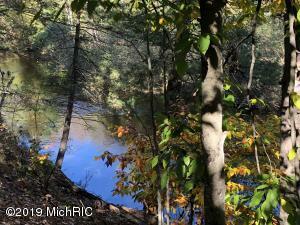 Wooded, vacant parcel with 105' frontage on the Little Manistee River. Low bank. This parcel would be perfect to build your river cottage on just over a half acre. Located in a very desirable recreational area. Close to ORV and Snowmobile trails and 100's of acres of Federal Land just across King's Hwy. 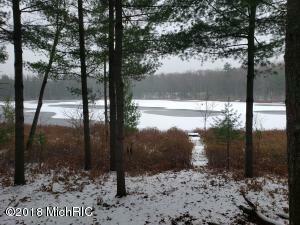 Nice wooded lot on Quick Lake in Irons Michigan! Located in the Middle of Michigan's Manistee National Forest, what a great time to buy this nicely wooded 1.9 +/- Acre parcel with 165' of private footage on this quiet, great fishing, private lake! Within a mile to 1000s of acres of Federal Land, and a short walk to All Sports Big Bass Lake! Little Manistee and Sable Rivers close by. Camp on the property for 50 days out of the year with no more than 14 days consecutive. See Master Deed and Bylaws in documents section for restrictions. $100 a year in association fees.